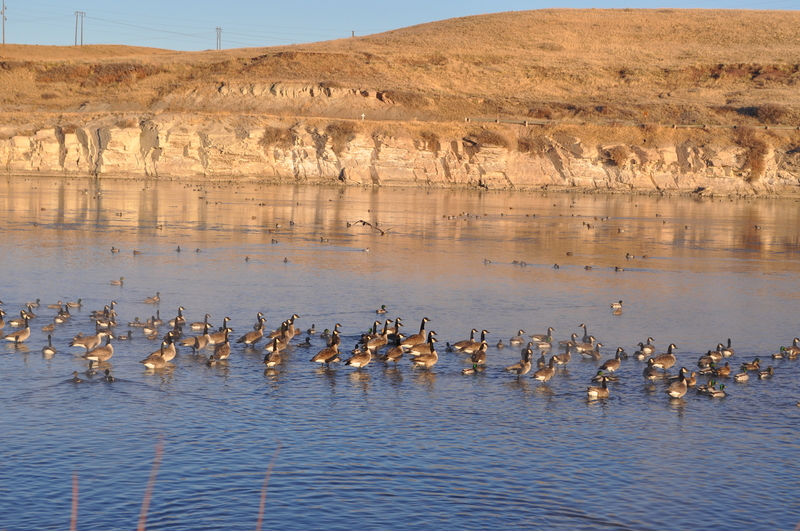 This entry was posted in My 52 and tagged birds, geese, geese and ducks, Giant Springs, Missouri River, My 52. Bookmark the permalink. I see everything has melted. Looks like spring again. Now if the temperatures would just cooperate! 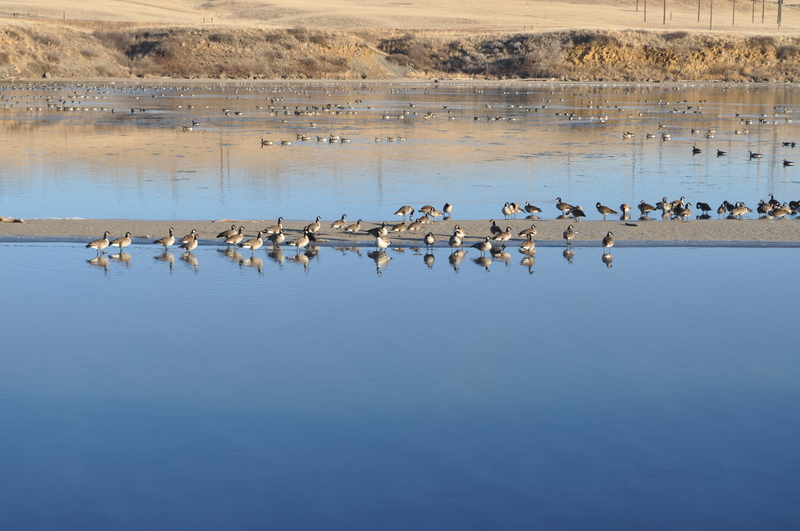 Nice bunch of birds out enjoying the sunshine. The cold comes and goes. In the morning the river above the dam is pretty icy, but it is usually thawed by afternoon. Spring is just over a month away! We are almost there! !